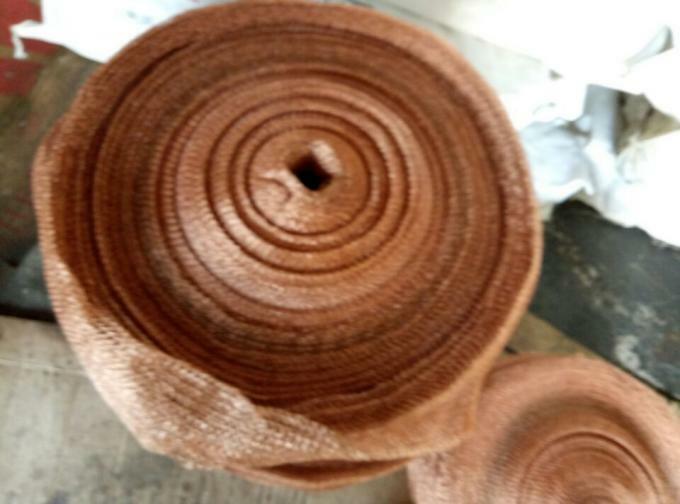 this mesh is called filter sleeve or coil or tuber filter ,many usage. If you need,please let me know,material ,width, how many kg will u need. 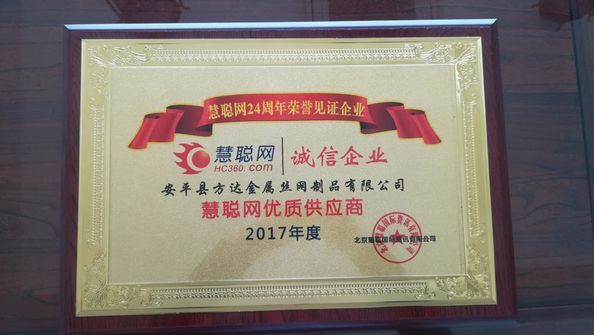 Fangda is the manufature of filter and demister for more than 30 years, the first factory of demister in anping,china, we have many customers and they reback me good goods. Stainless steel gas-liquid filter are generally required to use acid-resistant steel, in practical applications, often resistant to weak medium corrosion of steel known as stainless steel, and chemical resistance to corrosion of steel known as acid-resistant steel. 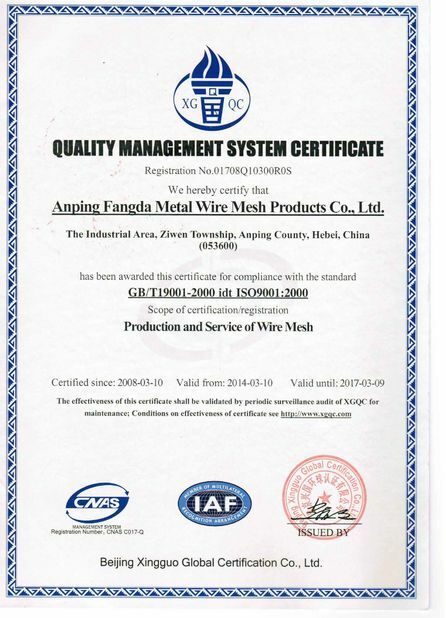 Copper wire is usually made of hot-rolled copper rods without annealing (but the smaller size of the wire may require intermediate annealing) drawn from the wire can be used for weaving nets, cables, brushes and so on. 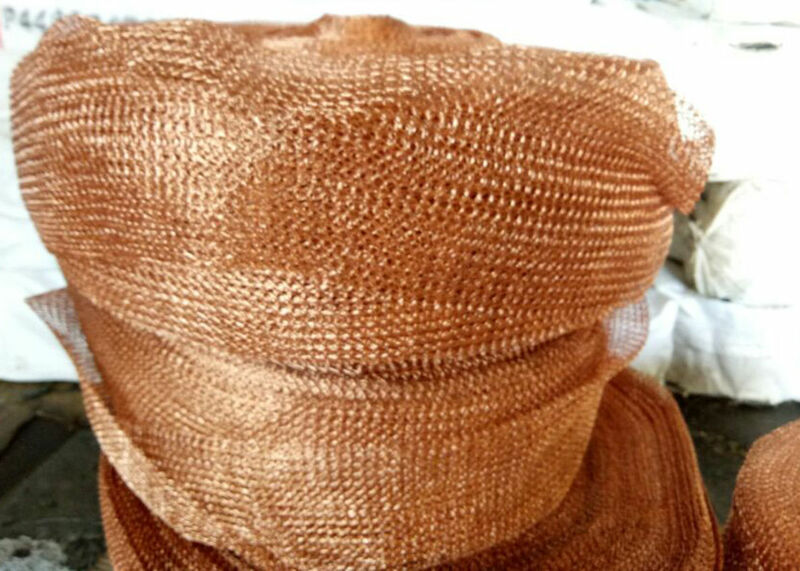 Copper wire for a variety of mechanical parts machinery and equipment rust, decontamination. 1. 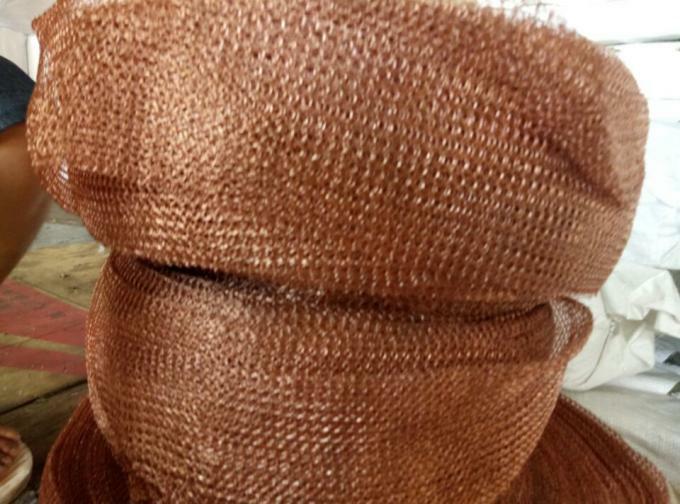 Production of wire mesh demister, screen defogger, corrosion-resistant filter mat. 2. For the production of cars, tractors air compressor filter.